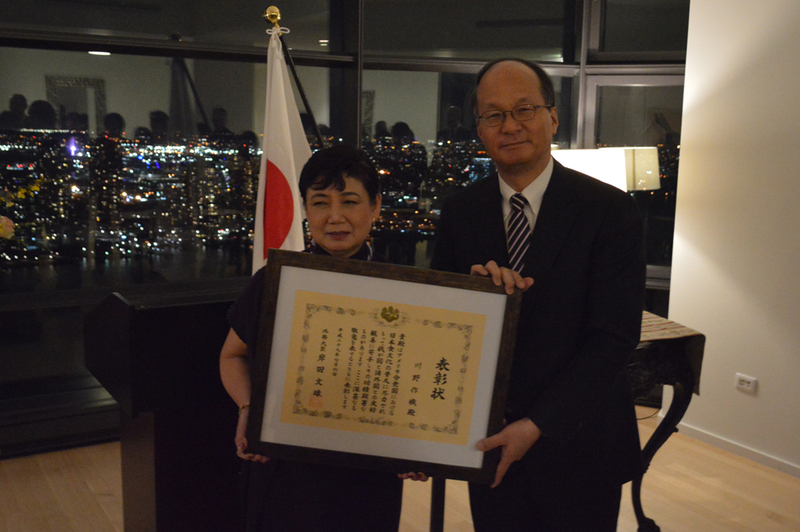 On June 29th, 2017, the Ministry of Foreign Affairs of Japan announced the recipients of the Foreign Minister's Commendations for 2017, including Ms. Saori Kawano, an individual from New York City, an area served by the Consulate General of Japan in New York. 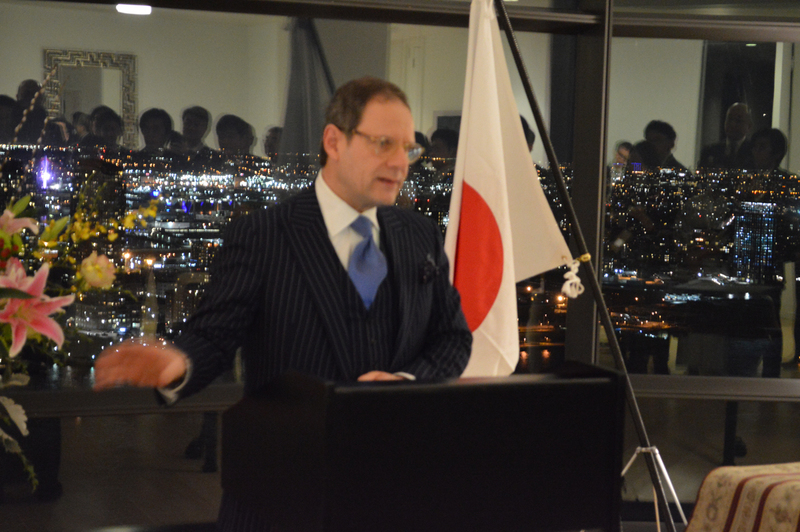 The Foreign Minister's Commendations are awarded to individuals and groups with outstanding achievements in the international community to acknowledge their contributions to the promotion of friendly relations between Japan and other countries. Ms. Kawano launched the Gohan Society, a non-profit organization fostering U.S.-Japan culinary and cultural exchanges, springing from her experience working in New York's Japanese culinary industry since the 1980s. 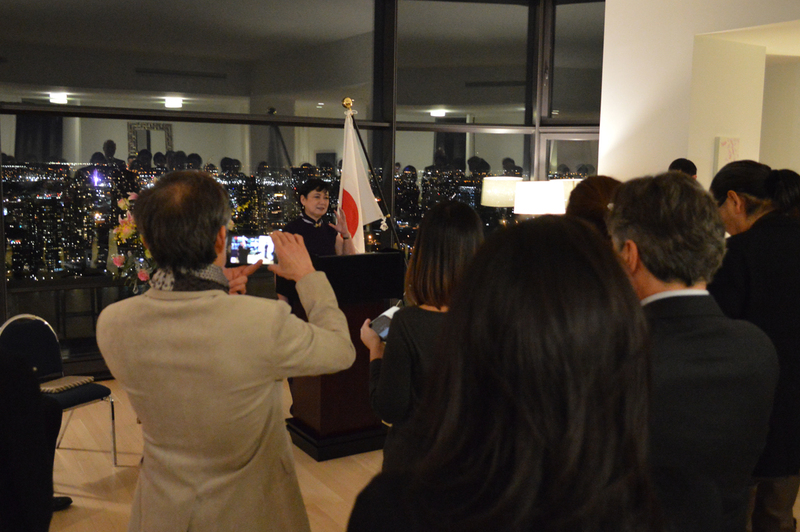 As a representative of the Gohan Society, working with celebrity chefs who are influential in the U.S., she devotes herself to cross-cultural exchanges in cuisine, through the awarding of U.S.-Japan Culinary Exchange scholarships which brings chefs from one country to the other, holding seminars for stakeholders interested in Japanese cuisine, among other accomplishments. In addition, she has made remarkable contributions to the growth in popularity of Japanese food and food culture, through her lectures and writing. 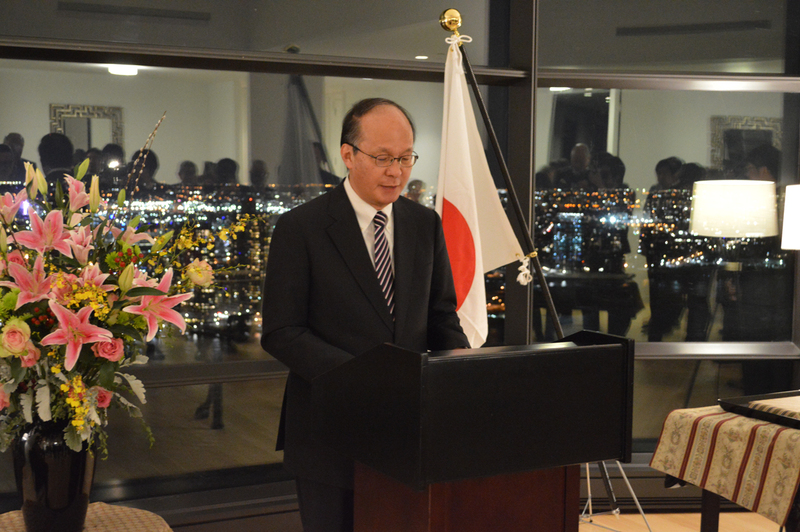 Ambassador Reiichiro Takahashi presented the Foreign Minister's Commendation to Ms. Kawano at a special conferment ceremony in her honor at his residence on January 31st, 2018, attended by more than 40 guests.